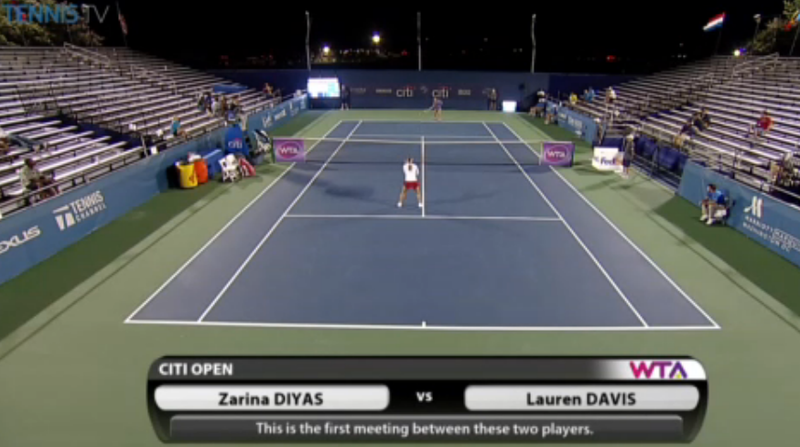 LIVE SOON: Petra #Kvitova vs Zarina #Diyas from New Haven! 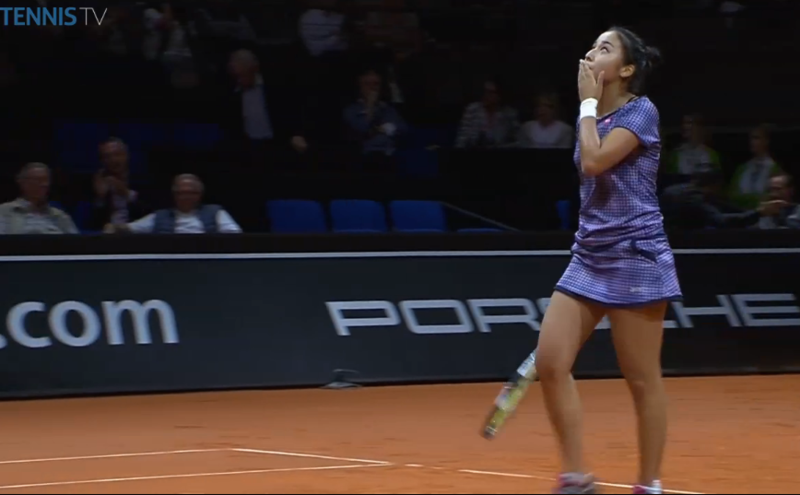 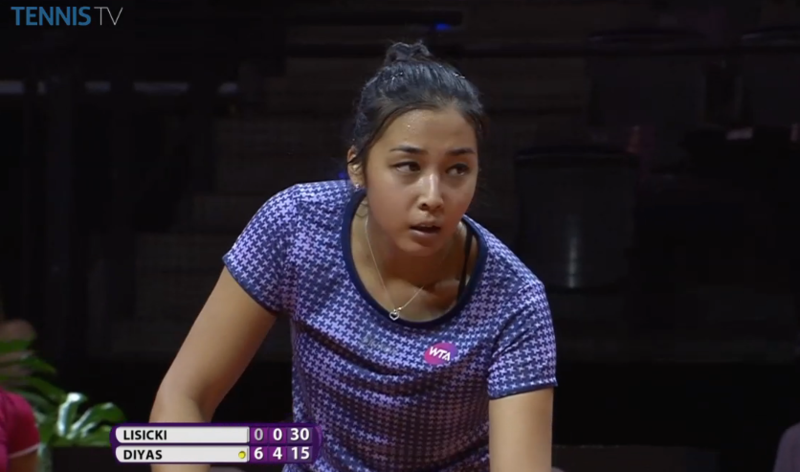 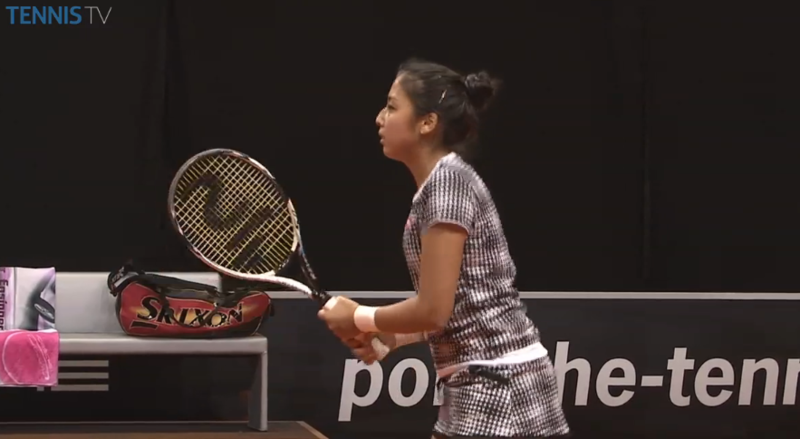 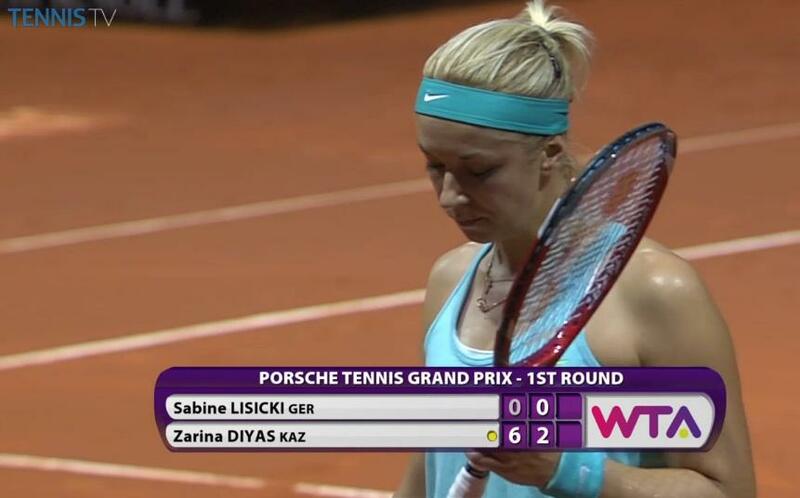 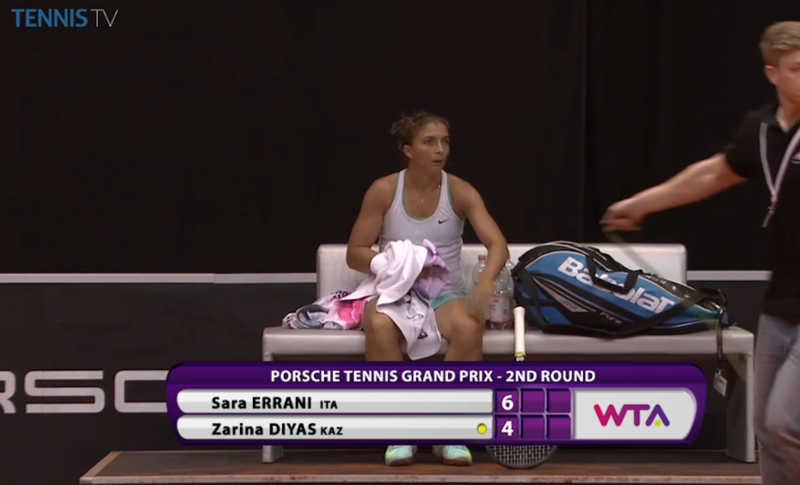 Christina #McHale vs Zarina #Diyas is about to start! 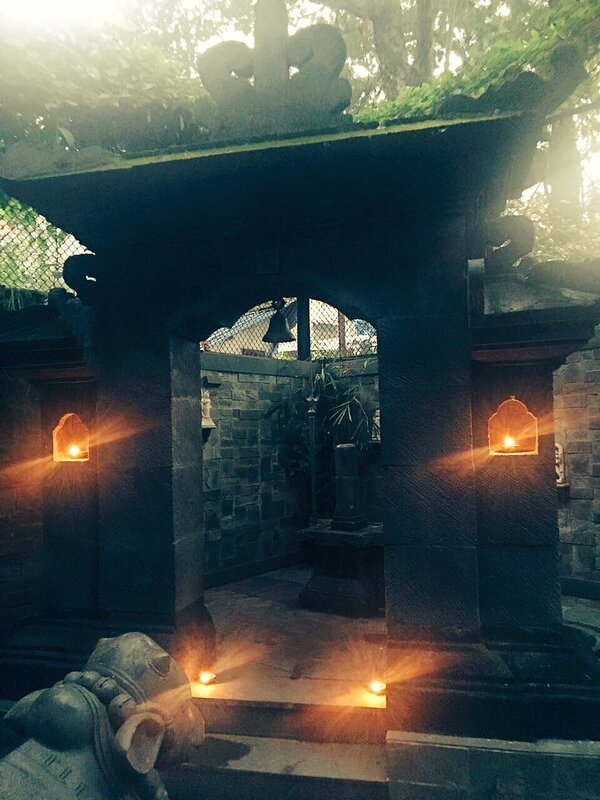 A few #diyas to light the way! 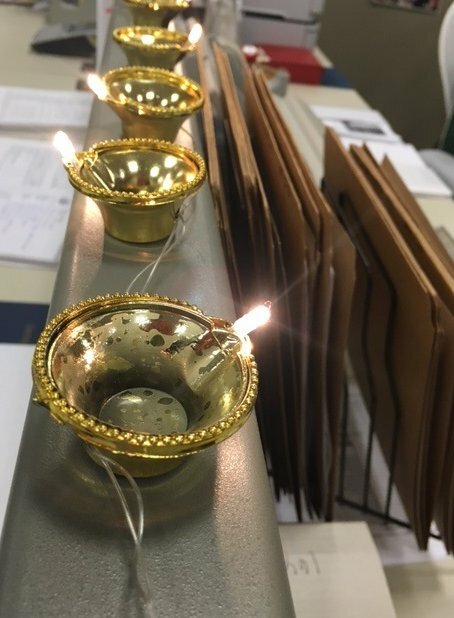 Happy #Diwali from the U.S. Consulate Mumbai! 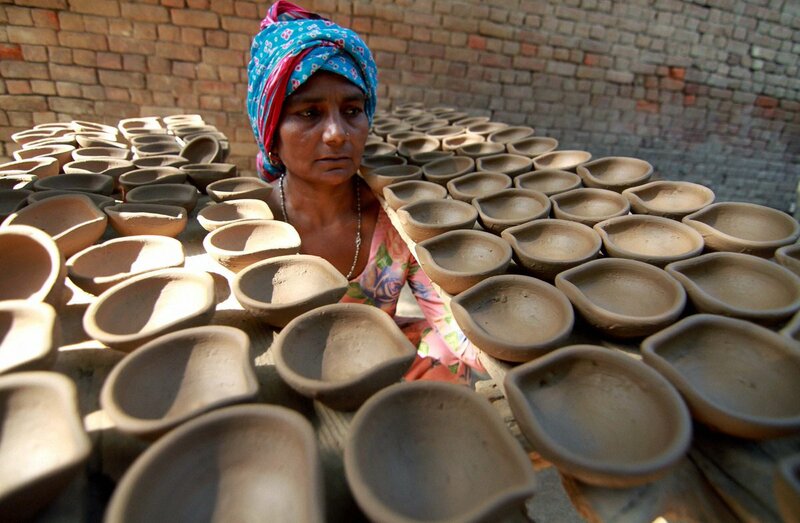 A woman carries #diyas ahead of #Diwali festival in #Jammu.